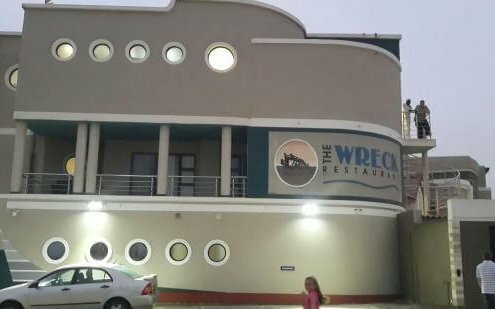 The Wreck Restaurant provides an elegant dining experience where guests can enjoy a meal in a relaxed atmosphere. 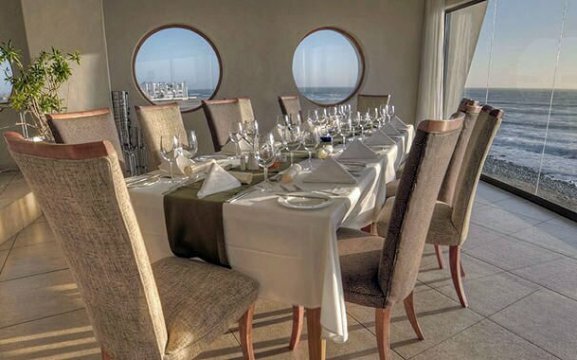 The restaurant can seat up to 74 people, with vast windows to allow endless views across the ocean, alongside is a comfortable bar and seating area. The menu, which is easy to follow, has a varied selection of seafood, beef, pork and venison dishes, all of which are prepared and presented in a refined, contemporary and appealing manner. 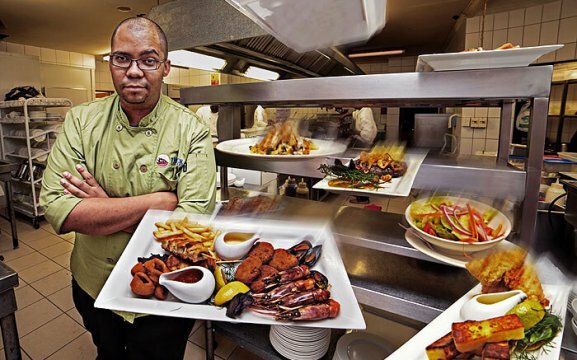 The restaurant management prides itself on great service, which is offered by courteous and experienced staff, and the chef’s love of food is obvious, from the way each meal is perfectly presented. 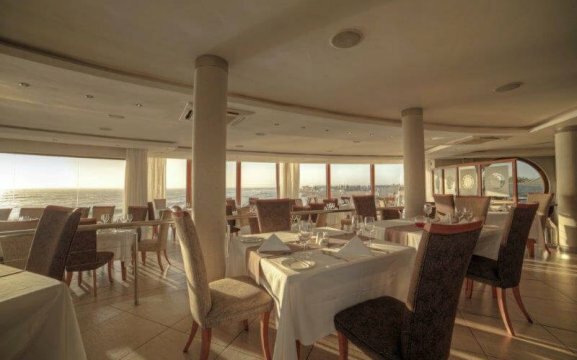 To complement each meal The Wreck has a well selected wine list with a delightful range of fine wines. 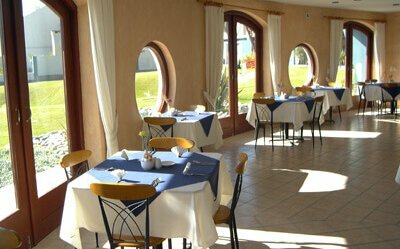 A meal at The Wreck Restaurant is a special experience and out team loves to exceed the expectations of their guests. 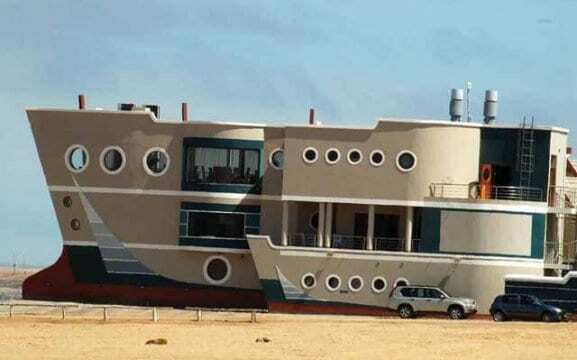 Tourists favour The Wreck for the exquisite views. Reservations are a must at this signature restaurant.